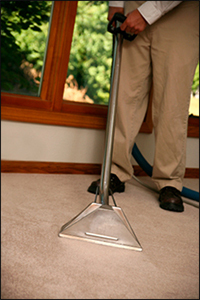 Do you need quality carpet cleaning services for your West Bloomfield MI home or office? 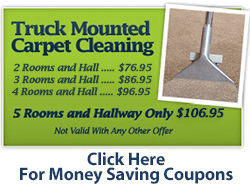 Capital Carpet provides professional, quick drying, reasonably priced carpet cleaning services for West Bloomfield MI. 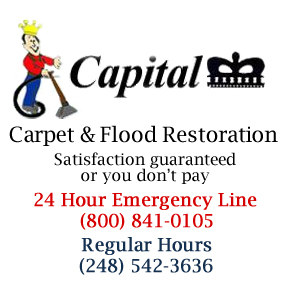 Capital Carpet, Inc. has provided carpet cleaning in Birmingham MI for over 36 years. Using only the most up to date equipment and safe, effective cleaning products, we deliver the best carpet cleaning service. We have no hidden fees and will move most furniture. The average time our employees have been with us is 10 years, so they are far more knowledgeable than other carpet cleaners that struggle with the tough to remove stains. Chemical developments and technique now make it possible to deliver excellent carpet cleaning results, and our technicians understand how to use our equipment the proper way. Because of this, In just a couple of hours most carpets are dry. We include carpet fresh scent with our steam carpet cleaning service. Pre-spot stains and corners are done by hand and Scotchguard is available. We have whole house specials including the adjoining hallway for average-sized rooms up to 200 square feet. Steps and halls are additional. This is for a limited time only and is not valid with any other offers. Restrictions may apply. Is your carpet, area rug, Oriental rug or upholstered furniture looking dull and lifeless? Regular cleaning can maintain the overall look of your home, but a deep clean by professionals breathes new life into your most treasured pieces and gives your carpet that fresh look it had when it was first installed. Call Capital Carpet today for carpet cleaning in West Bloomfield MI. Average sized rooms included in the above pricing are up to 200 square feet, larger room sizes will have additional cost. For excellent service and low cost carpet cleaning call Capital Carpet Cleaning & Dye today at (800)841-0105. Our service and skill are second to none. Call Capital Carpet today for carpet cleaning, including pet odor removal and spot and stain removal in West Bloomfield MI. Customer Testimonial: "Thanks, will call again!"